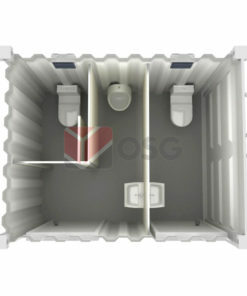 Portable toilets in Singapore provide affordable sanitation stations for worksites or outdoor events. 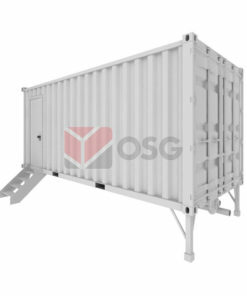 It offers mobility and convenience as it can be easily transported, installed and be ready for use upon delivery. 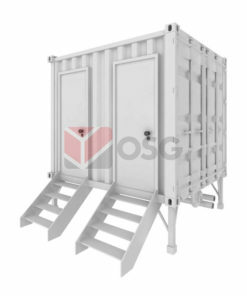 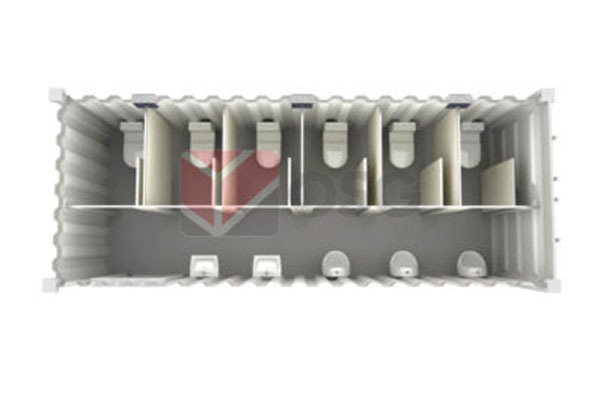 We have 10ft and 20ft Toilet Containers for sale or rents with an option of communal or separate male and female compartments. 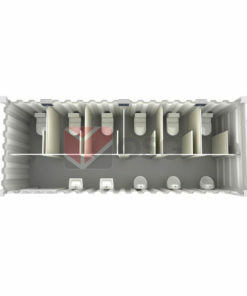 Additional washing fixtures or shower amenities can be installed upon request.